Working at PAWS PATAS ANIMAL SHELTER means to be part of a life changing organization. 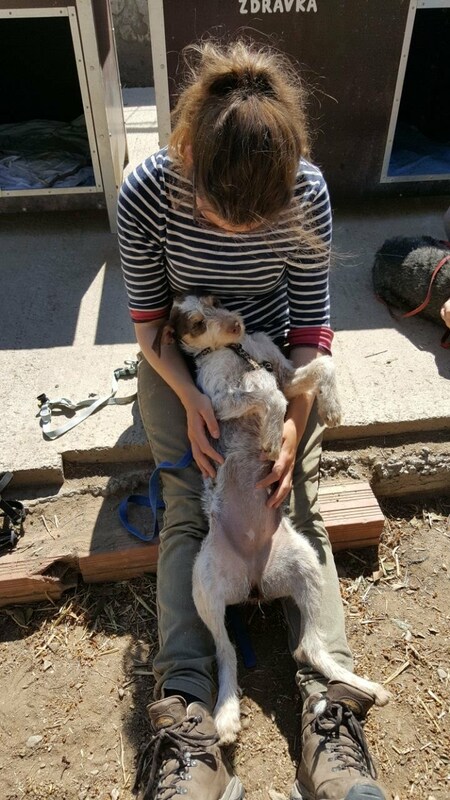 I’ve just spent 3,5 months in this incredible dog shelter, where abandoned and mistreated dogs (and cats) all ages finally find help and get a second chance of a new life. During my stay, I was surrounded by nothing else but dogs. The shelter itself is located in a quiet area with fields around, where I had a perfect break of the mad rush in my hometown. I lived next door to the dogs and dedicated my daily life there to their welfare. 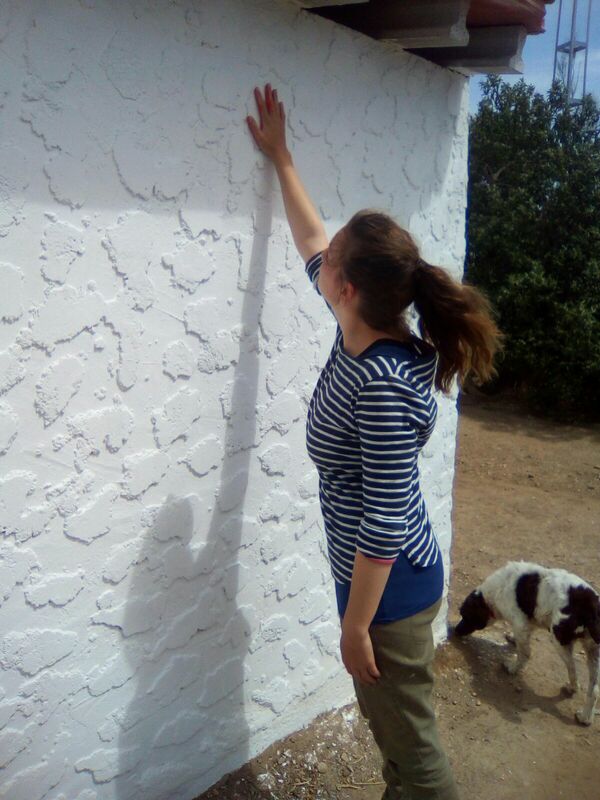 A working day in the shelter is divided in two shifts (morning and afternoon) with the priority to guarantee physical and mental health of the animals by cleaning kennels, feeding, training and socializing. On my first days, I was trained by an experienced volunteer who supported me and explained everything I needed and wanted to know. Later on, I worked on my own and found my routine with the dogs in my section. Soon I felt like a brand new dog-owner and “the dogs” turned into “my dogs”. 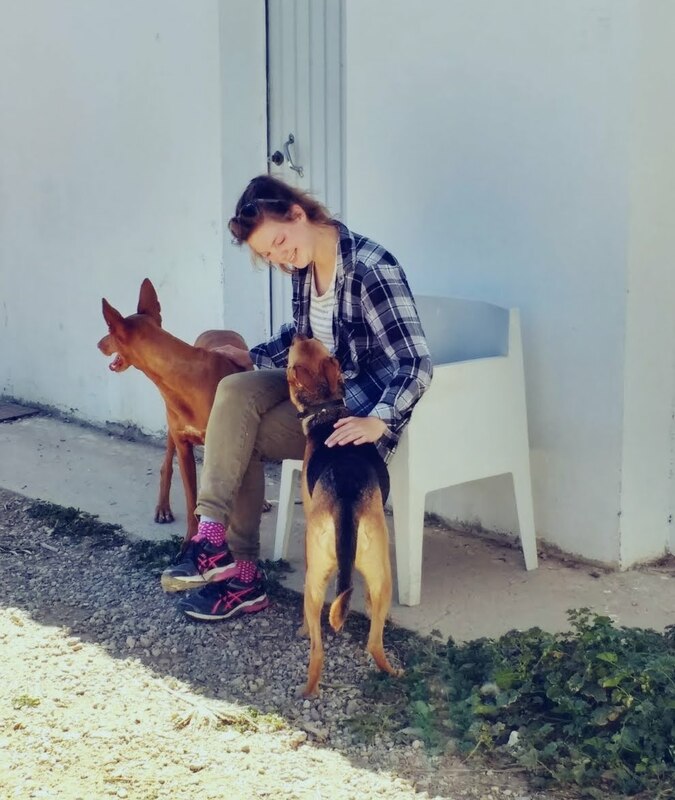 Volunteering in this shelter doesn’t only mean to carry out the daily tasks, but it means to build up a deep relationship with the dogs you take care of and to help them to recover from abuses. It means to encourage them in the progress they make. It means to bring peace and love to dogs in need. It means to be responsible. And it means to get unconditional love and to fall in love. But it also means to face reality of cases of animal cruelty in Spain. Joy and sorrow go hand in hand, but this multicultural group of volunteers always focus on the bright side of life. 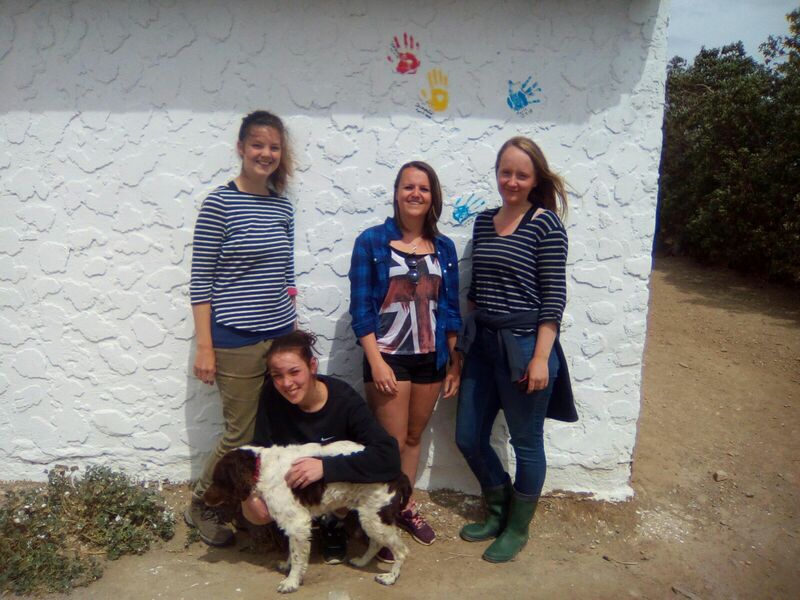 All the volunteers, local or temporary, work with devotion for a better system of animal welfare in Spain and keep the shelter together by working hand in hand. I am proud to say that I was part of this international project. It is rewarding and heart-touching work and I am happy to know you, PAWS!